eventful days are behind us! My husband Martin and me celebrated our church wedding in my hometown Lübeck/Germany with our daughter Ananda and the family as well as many dear friends. It was simply dreamlike! Afterwards we had a couple of wonderful days that we have been able to spend with our families for which we are very grateful. Now I would like to draw your attention to an exciting workshop in August! 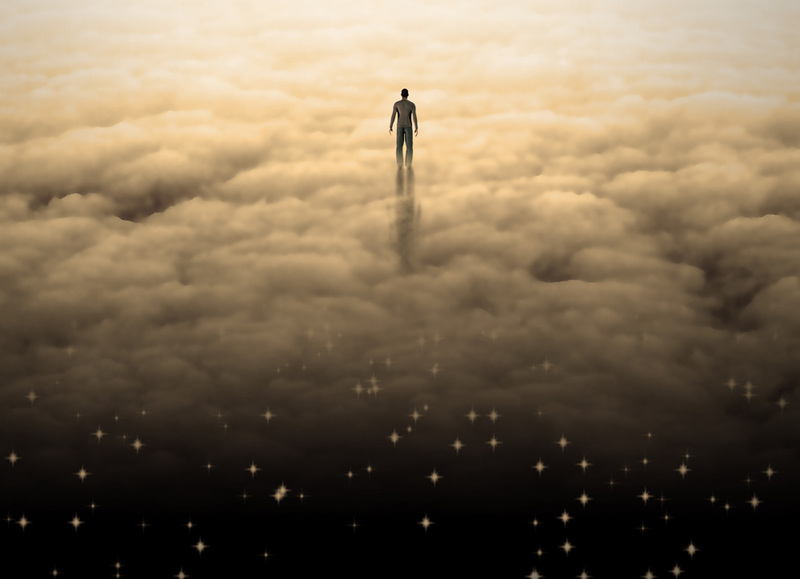 In this intensive-seminar I offer techniques that are necessary and helpful to experience lucid dreams and astral journeying (so-called out-of-body experience – OBE) yourself. 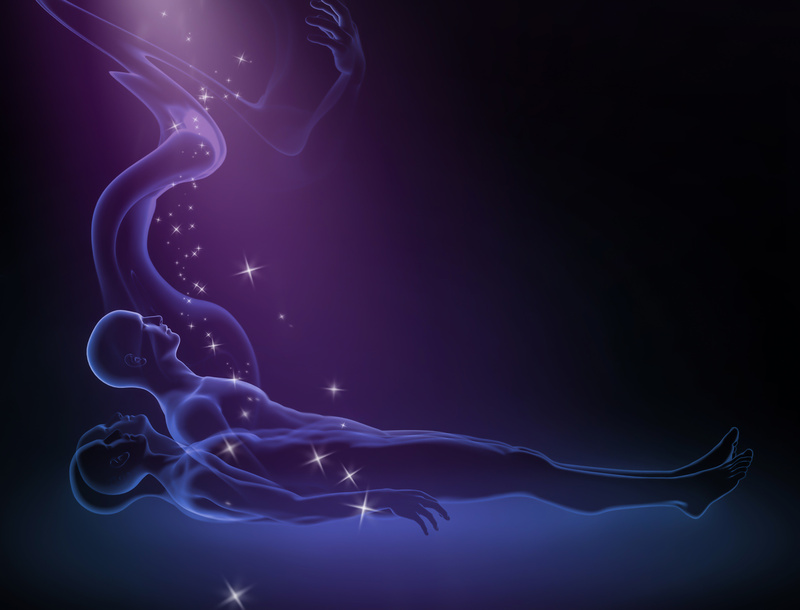 To enjoy the great spiritual experience of an astral travel, lucid dreams are mostly an ideal entrance. I provide practical techniques in this seminar, which are not only expanding the consciousness, but also can induce healing on the soul level. This entry was posted in Astral Projections and tagged astral journeys, astral projections, bharati, lucid dreaming, lucid dreams, obe on July 16, 2014 by Bharati.